We have been working very hard to design the new version of our app. Finally it's ready. It comes with a lot of new features. Check it out now! 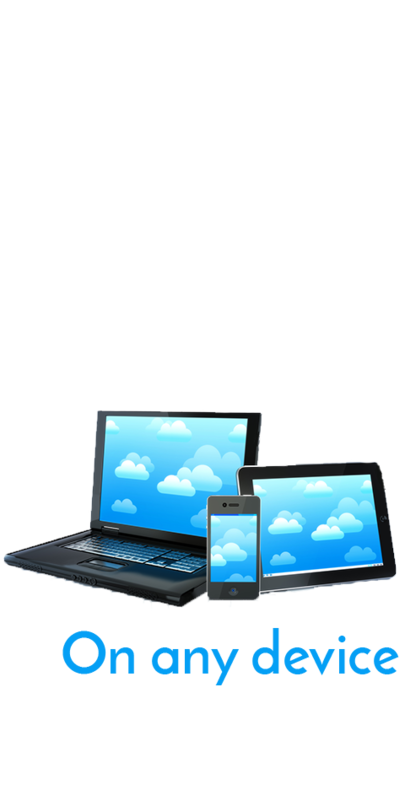 Now it's available for cloud and self-hosted versions of Bitrix24. The most popular document format. 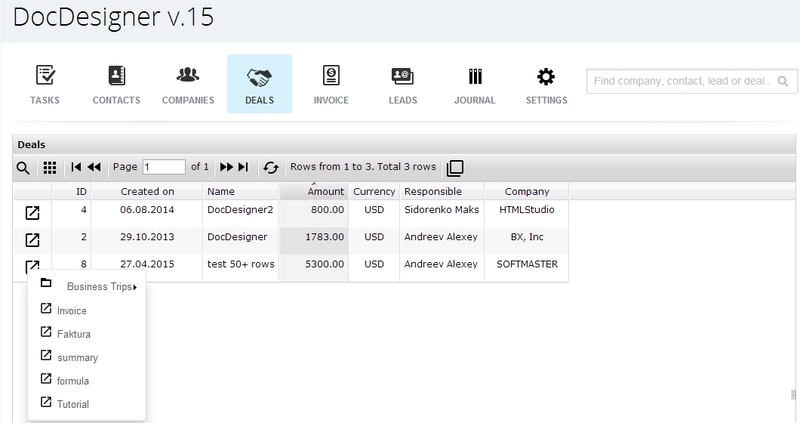 DocDesigner creates a doc that is based on CRM & Task data. 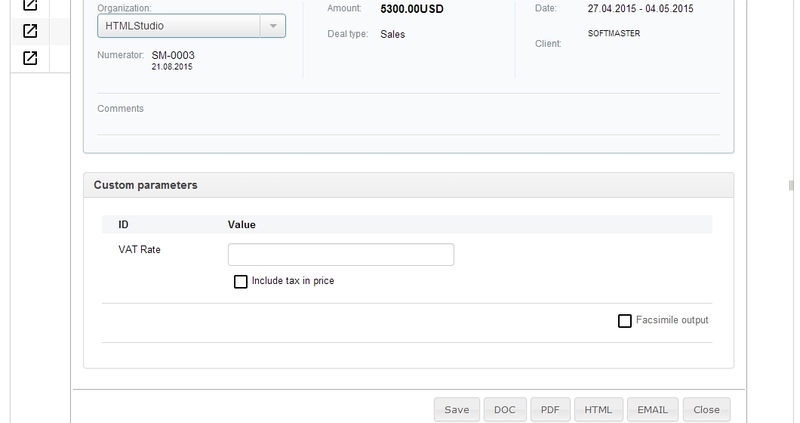 DocDesigner uses comfortable WYSIWYG editor with adaptable context menu. 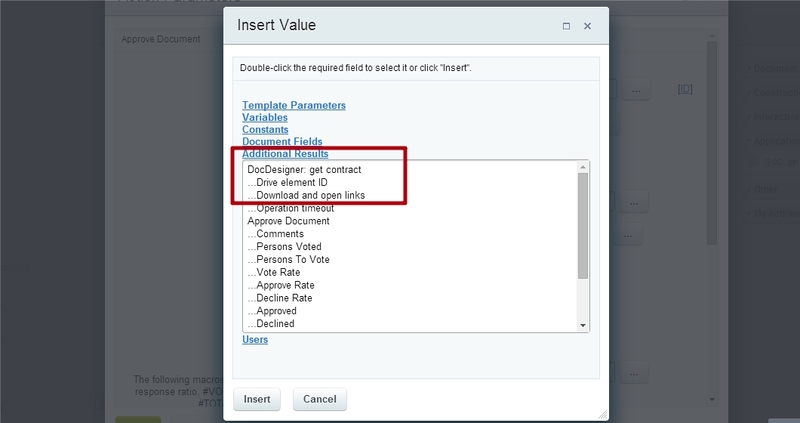 DocDesigner creates a document via Business Process is run and puts it to Drive. 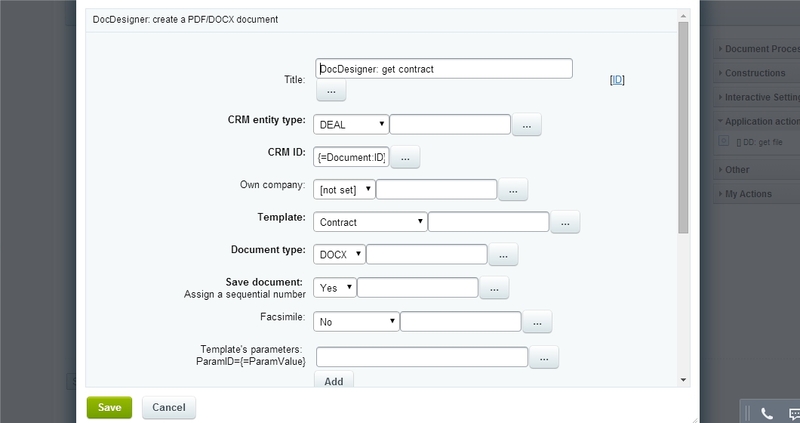 DocDesigner creates a document based on CRM entity or Task. 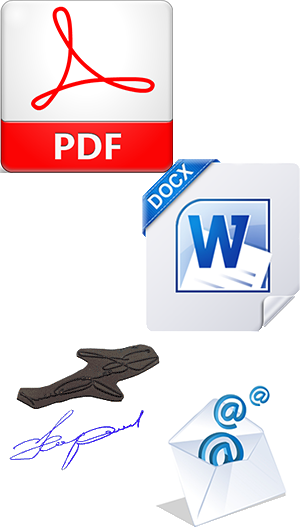 Just one click to send signed document by e-mail without printing and scanning. DocDesigner creates a document in PDF or / and DOCX. Unlimited types of doc's numeration with different parameters. Add your native language for date & sum spelling support. 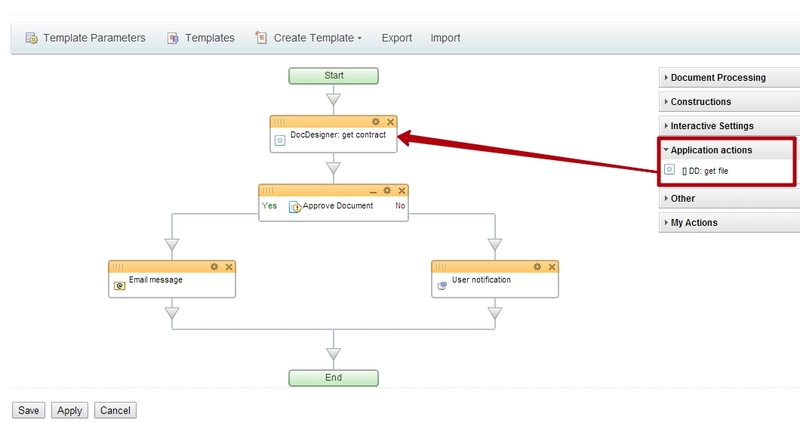 DocDesigner creates a document while a Business Process is run. The DocDesigner is a dynamically developing tool. We listen to users' requests and try to realize all that they need. 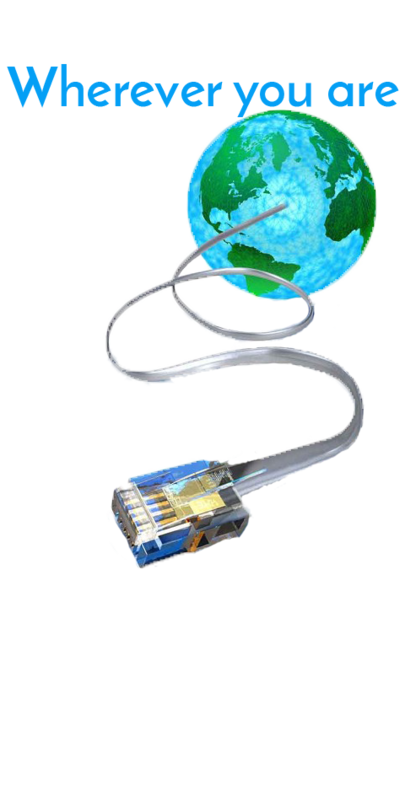 Just evaluate how helpful this product can be for your business. Every time you meet a difficulty you can just contact us. We will try to help you with a speed of light. We're following Bitrix24 step-by step. Everything is perfectly organized for future development. 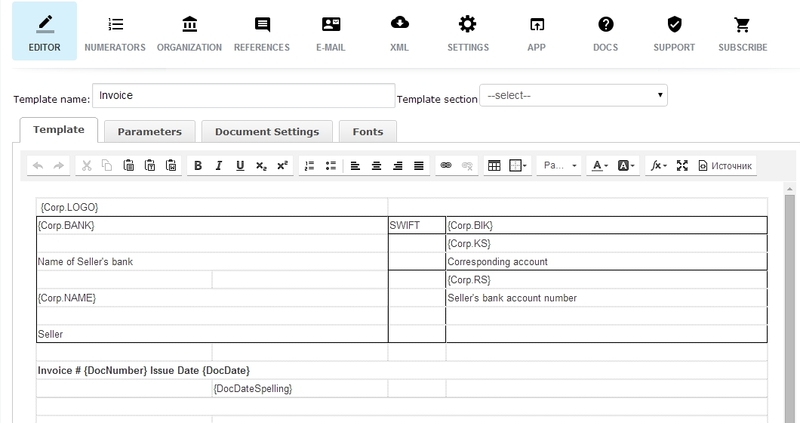 Here is a tool that will help you to construct a structured documentation system in Bitrix24. Just a few steps to easy document creation. This is a small video about main DocDesigner's features. 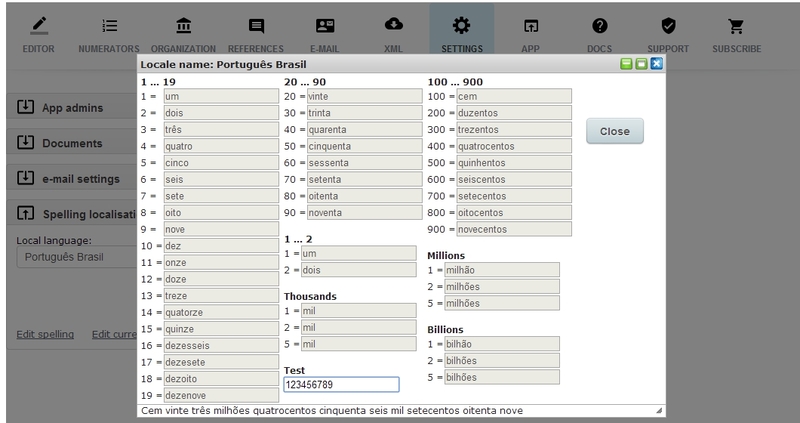 RAD Soluções é o primeiro e único Parceiro Bitrix24 gerando conteúdo original em português, mas também falamos espanhol e inglês, e queremos expandir nossa atuação para outros países. 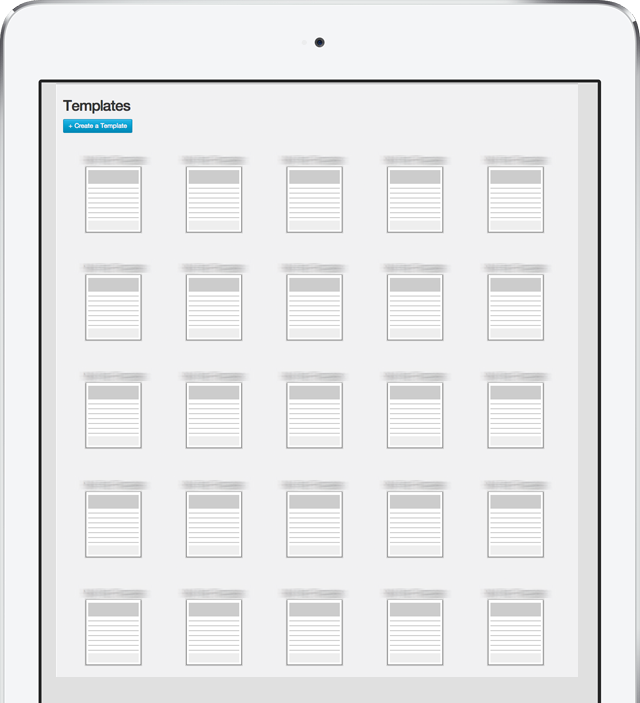 Here are some screenshots of DocDesigner. 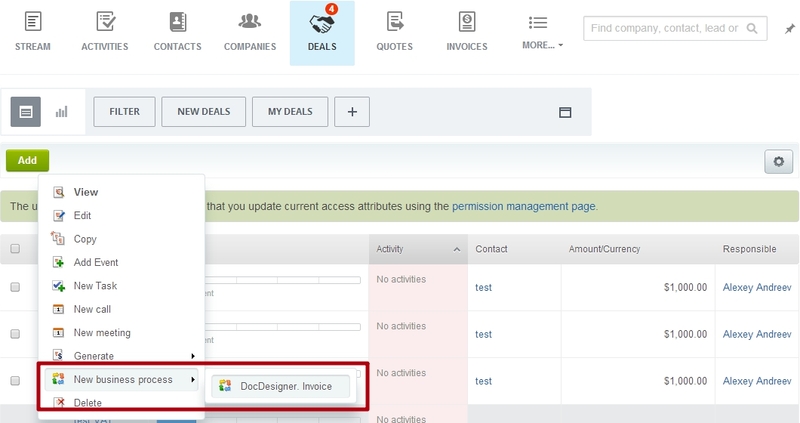 If you are is registered user of Bitrix24 you may install DocDesigner in your Bitrix24. 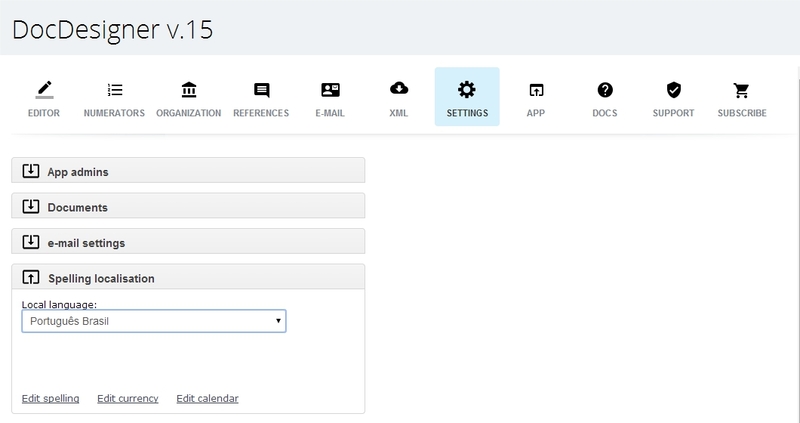 If you are a new user of Bitrix24 you might register your own Bitrix24 with preinstalled DocDesigner. © 2015 Copyrights by HTMLStudio (SOFTMASTER, Ltd) All rights reserved.